Aluminum. Silver Colored. 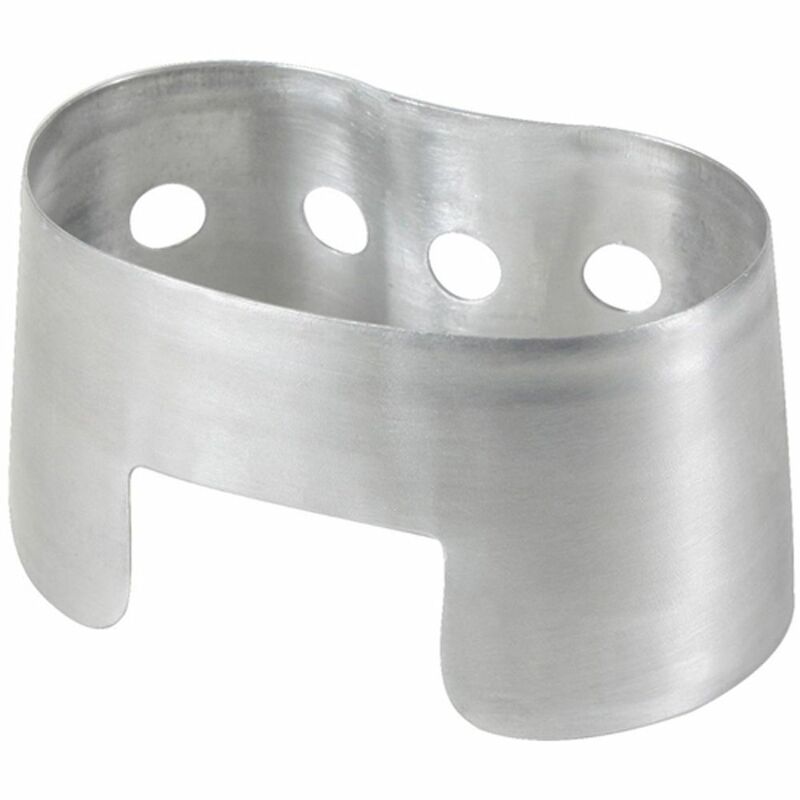 For use with canteen cup to heat liquids, Mre's and more. Easy storage..the stove nests conveniently around the canteen cup. Includes instructions. Ideal for campers, survivalist, hunters, etc. Army Style.